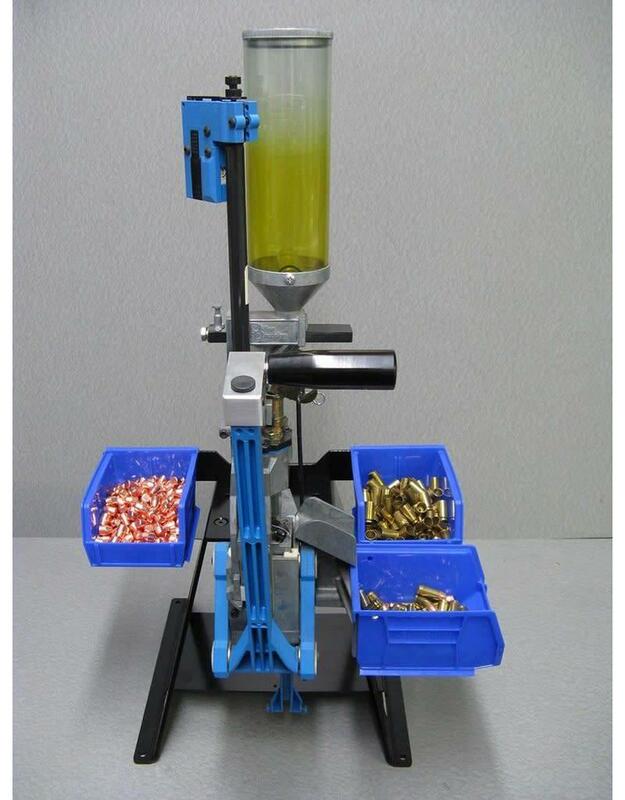 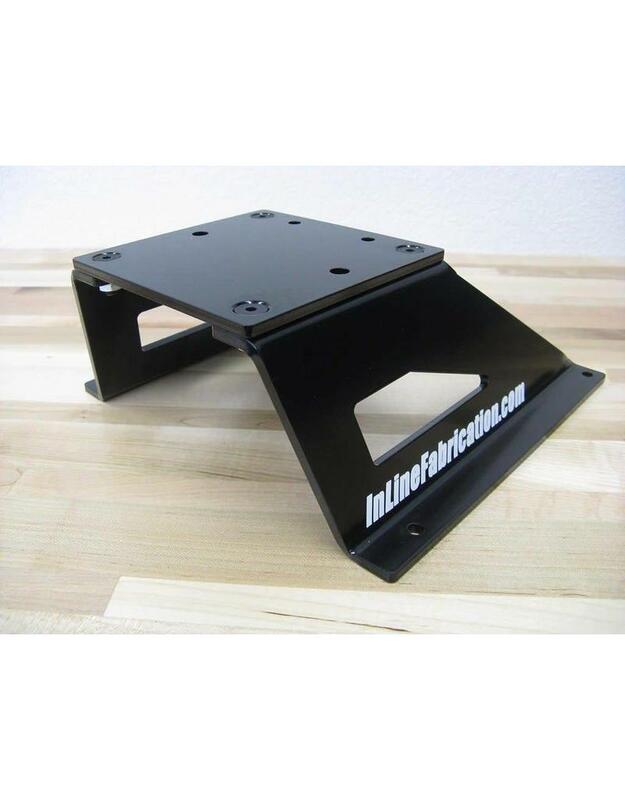 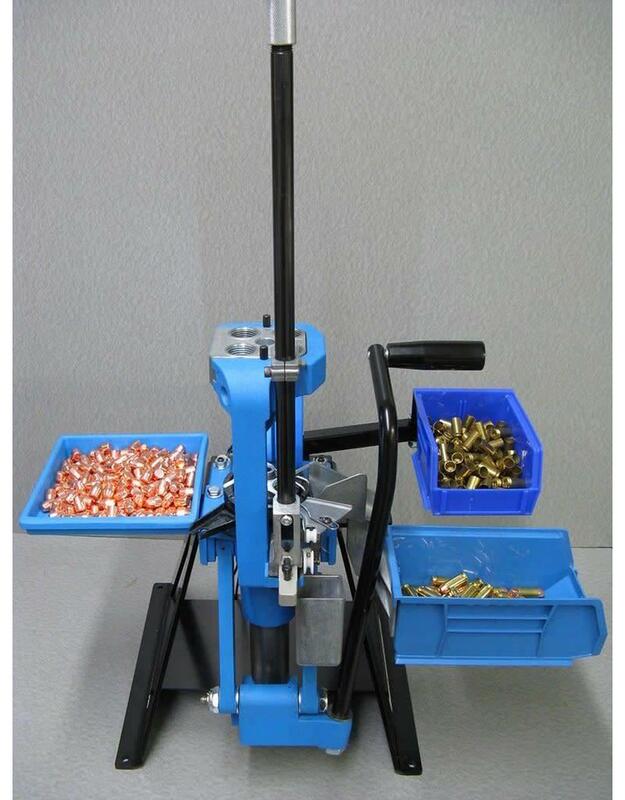 Super solid 3\16 steel construction, accessible lower storage tray, and coated in beautiful black powdercoat are all features of this high quality piece of reloading equipment. 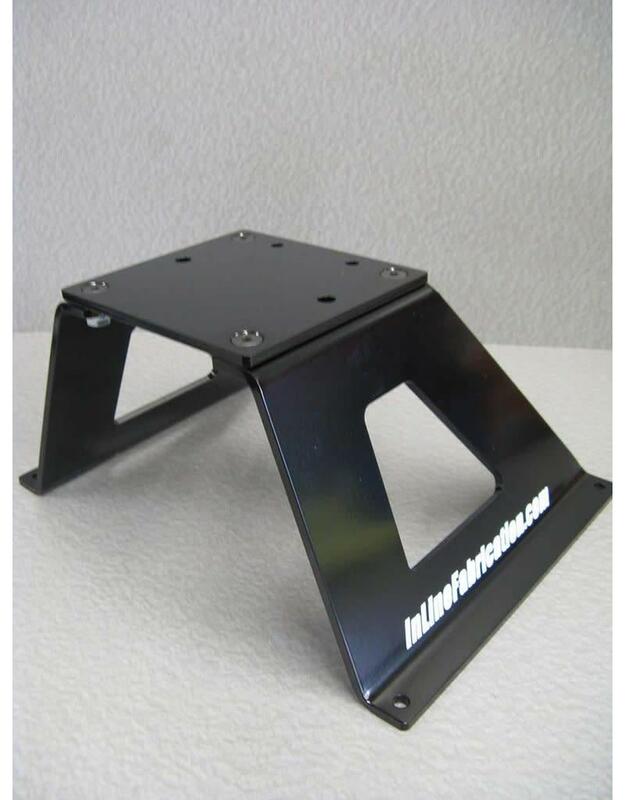 Lifts your press up off your bench to get that shellplate closer to your eyes. 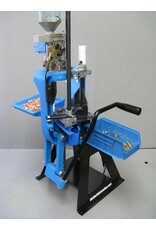 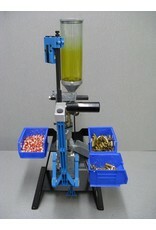 The Ultramount's modular design lends itself to fit just about any reloading press available today. 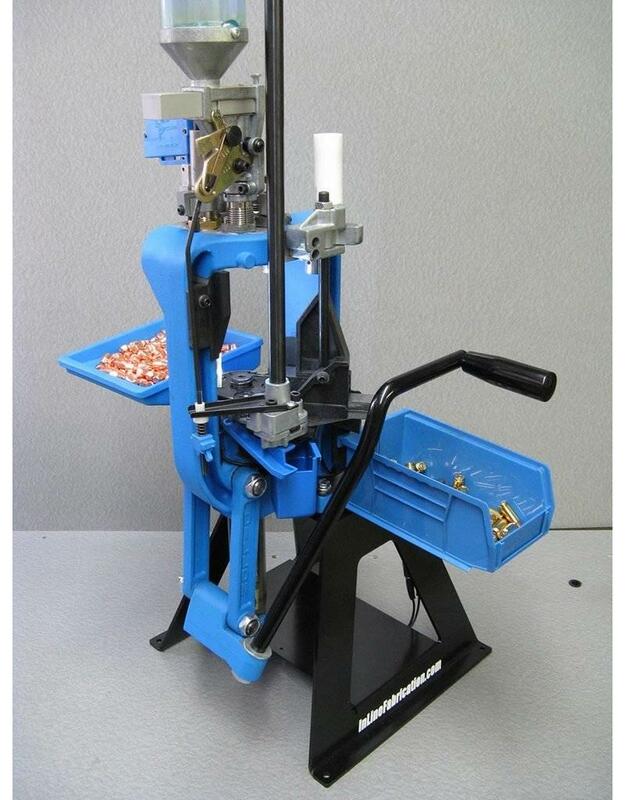 So down the road, if you decide to change presses, or use one Ultramount for multiple presses, all you have to do is swap the top plate to the new press. 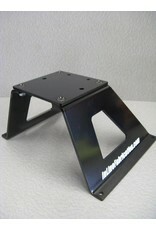 The new top plates come powdercoated to match and include the required hardware to attach your new press. 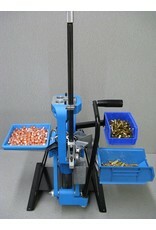 Choose your press model and riser height from the drop down menu above.